Don’t believe anyone who tells you malls – especially the Steeplegate Mall – are a relic of the past. 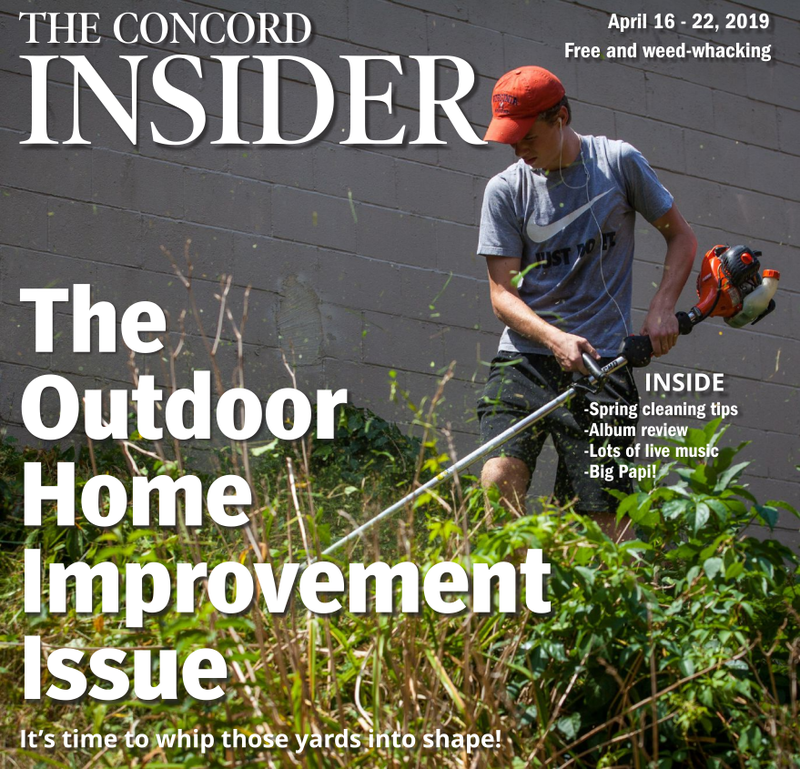 On the contrary, Concord’s (mostly vacant, to be fair) mall continues to reinvent itself as the retail landscape changes nationwide, shifting the focus away from buying items and onto buying experiences. 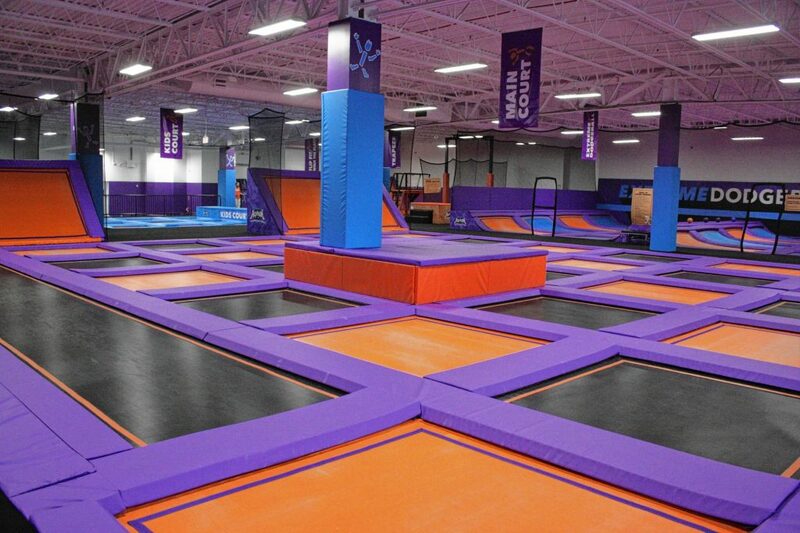 The latest example of this trend is Altitude Trampoline Park, which opened Nov. 2 at the former Circuit City storefront at the mall. This now makes two places at the mall that are designed for jumping around and having fun, the other being the VIParty Rentals Entertainment Center, otherwise known as the bounce house place inside the former Old Navy storefront. 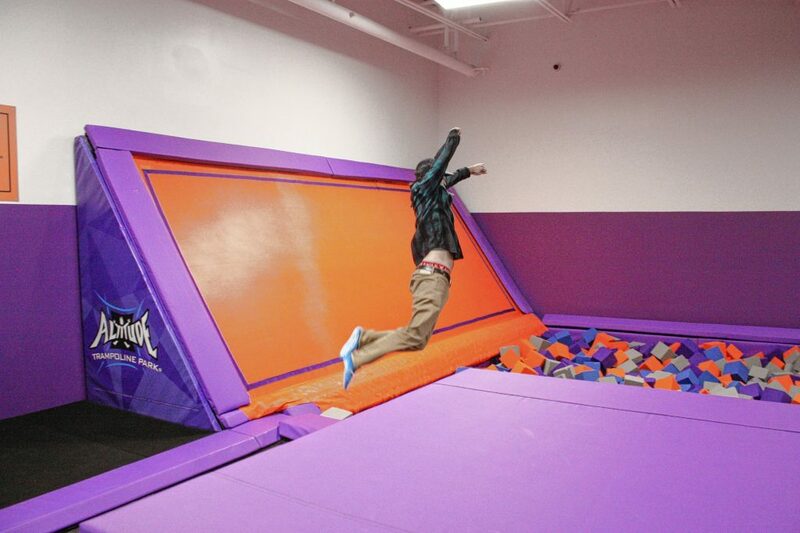 Altitude has dozens of trampoline parks all over the country, with two others in the Granite State. It is what you might imagine it is – a big place full of trampolines and associated games and attractions. It’s also available for birthday parties. 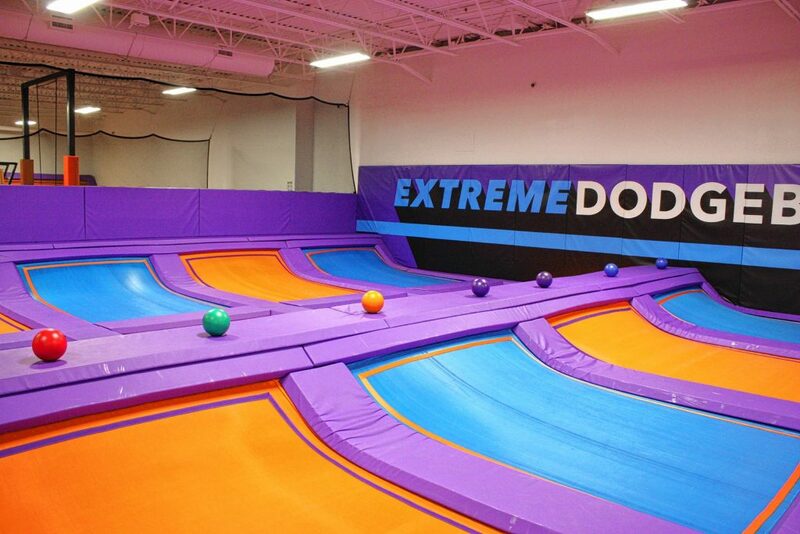 The main jumping zone has more than 30 trampolines separated by some foam padding. 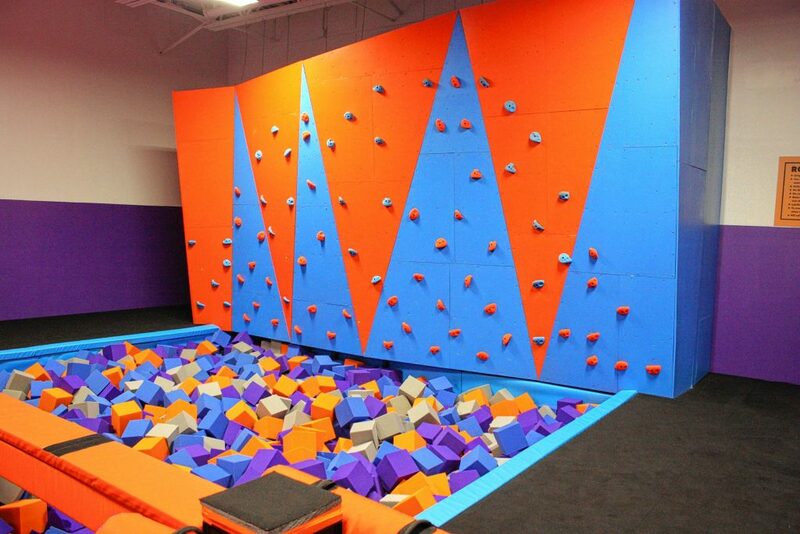 There are also inclined trampoline walls you can bounce off, and a gymnastics-style runway for working on your somersaults and back handsprings. 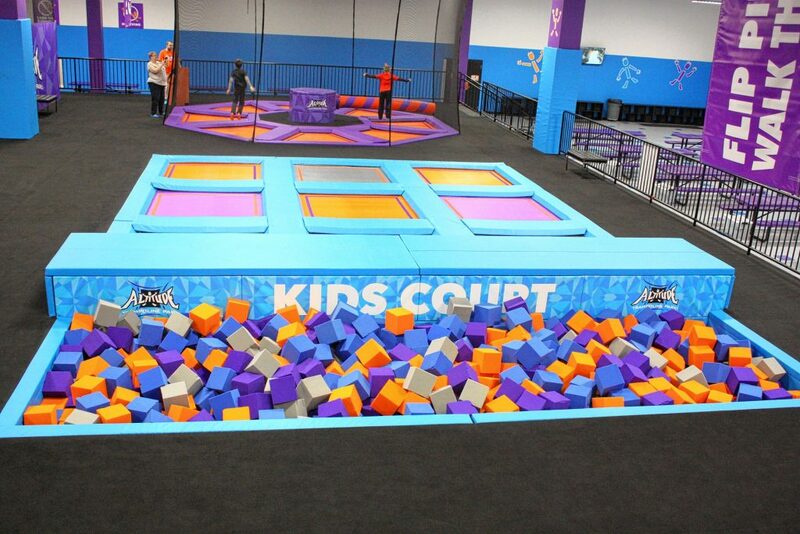 Surrounding the main jump zone are all kinds of other activities that are made more interesting by adding trampolines, such as the extreme dodgeball court. The dodgeball area, which features flat and inclided trampolines, is for people 12 and up – a lot of people take dodgeball pretty seriously, meaning it can be a little dangerous for the little, little ones, said Jared Williams, general manager. There’s also a rock wall that’s about 20 feet high. No harnesses are used with the wall, and that’s because all the fun in it comes when you reach the top and just let go, falling backwards into a huge pit of foam blocks. There’s also a balance beam set up in the foam pit of the rock wall area, with foam batons on each end. This is where you can live out your American Gladiator fantasies and knock your opponent off the beam and into the foam. Another area of the park has a game called High-9. The game is like a much more intense version of Bop It or Simon, where there are a series of lights that you have to hit before the light turns off. The fun part is trying to hit the highest lights – a good 12 to 15 feet off the ground. There’s also a feature called Wipeout. This attraction has a series of smaller trampolines arranged in a circle, and in the middle is a device that rotates a big, foam arm around the circle, forcing you to jump over it to avoid being wiped out. You can also do your best Matt Bonner by leaping off a trampoline to dunk a basketball in one of the hoops set up in the arena. If basketball isn’t your thing, you could always just swing off the trapeze bar into a foam pit, as I did when I stopped by – which was a blast. For toddlers, there’s a Kids Court, where only little kids can jump. This ensures 3-year-olds aren’t being bounced into submission by teens and 20-somethings. Toddler Time is offered Monday through Friday from 10 a.m. to 2 p.m., during which toddlers can bounce for a discounted price. 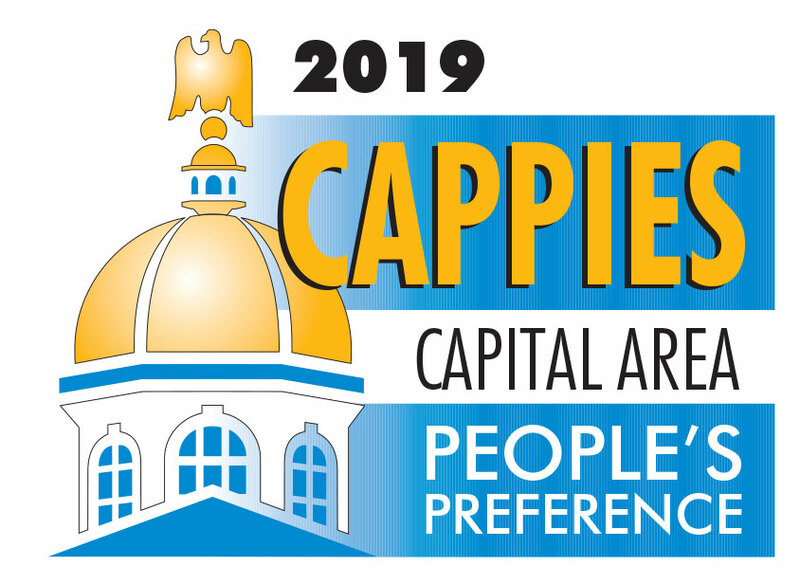 Pricing varies by age and how much time you want to spend (frequent jumper passes are also available), and everyone must sign a waiver and have a pair of approved, grippy trampoline socks – which are a real thing – before being allowed to jump. Altitude sells socks for $2 a pair. For more info, go to altitudeconcord.com.